Find more detail on ” How to enable Multi-Site feature in WordPress 3.0“. After doing this you are able to access the network page from Tools » Network. By default, you are allowed to run other blogs as a subdomain. You can use other domains for blogs by using a Domain Mapping plugin (Detail: How to do Domain Mapping in WordPress Multisite Network). After converting your WordPress single installation into Multisite Network, you can do some cool things with it. I will see how to get posts from all blogs in the network. What if you want to get some recent posts from last updated blogs, not only one blog? Then get_last_updated() is the function that will save your life! These are WordPress Themes, which you can use for your Multi-Site Network because they support BuddyPress and BBPress. 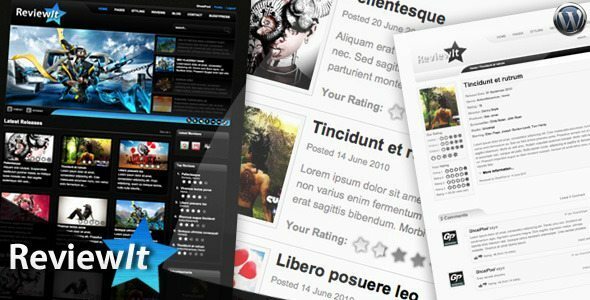 ReviewIt provides you with a powerful review and community theme, that is also 100% BuddyPress compatible! Multiple Review Displays – Display reviews in lists, by score, date, based on similarity to other reviews etc. TheAllure is a professional and very flexible WordPress theme packed with amazing functionality and a very impressive Design. The Theme has Unlimited color choices. It is packed with lots of shortcodes and a powerful admin panel (PowerPanel) that lets you control every aspect of your website. 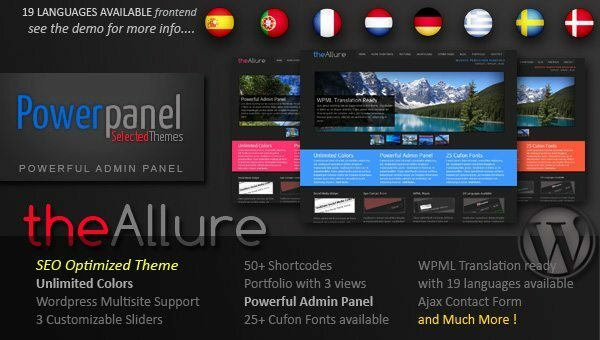 The Allure theme is very easy to set up no matter if you are a WordPress beginner or a WordPress pro. It is also compatible with WordPress MU (Multisite/wp_mu). It is WPML Translation ready and for your convenience, already includes 19 languages for the frontend.